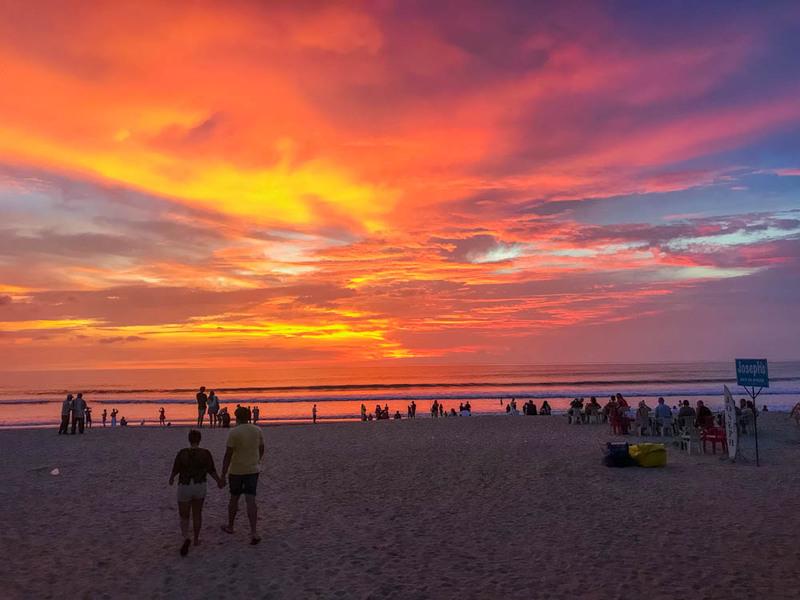 Kuta is perhaps the most popular area to go to in Bali, especially if you want to party. 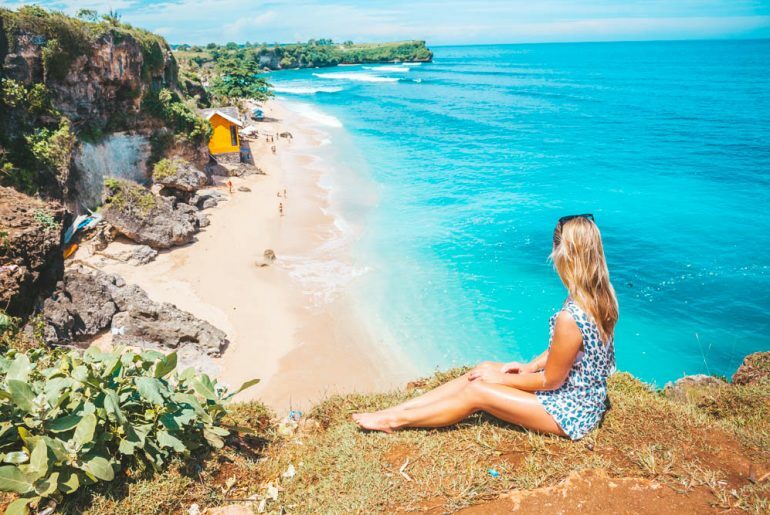 If you go on a honeymoon to Bali you shouldn’t go here. 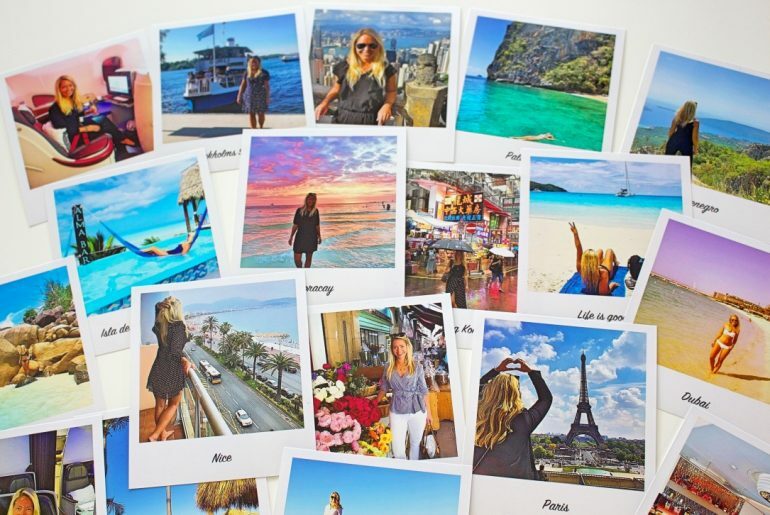 If you want to party, live cheaply and meet other young people around the world – then you have come to the right place! 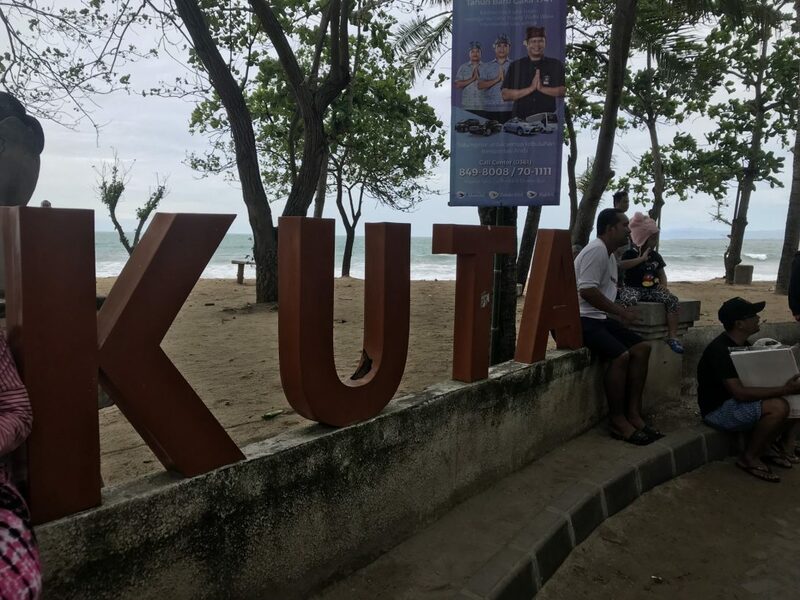 Personally, I don’t like Kuta as much as I do with both Seminyak, Canggu and Uluwatu but it is a matter of taste. 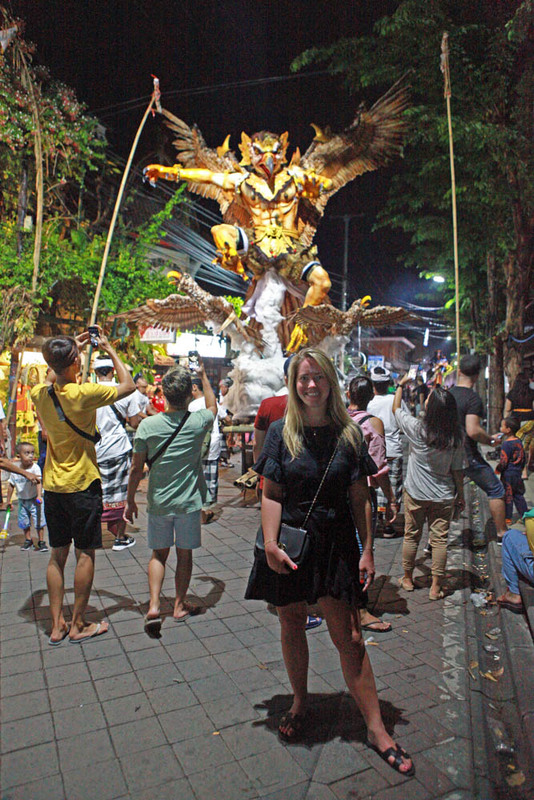 I stayed in Kuta for two nights because of Nypie day, when you can’t stay outside or have lights on for 24 hours. 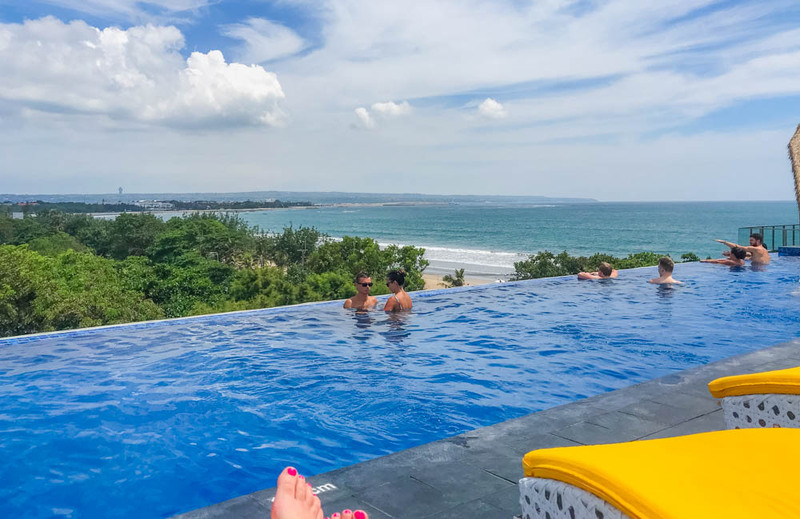 Instead, I was trapped at my hotel (Citadines hotel) and therefore I chose a hotel where I could lie at their rooftop pool and therefore it became a hotel in Kuta which was on my way to my next stop in Uluwatu. 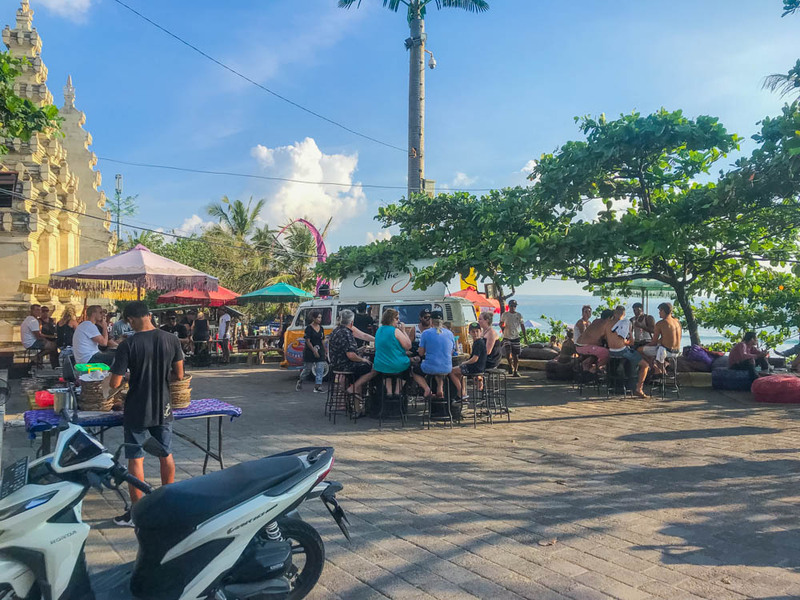 In October 2012, three bombings took place in Bali, including a nightclub in the middle of Kuta city where over 200 people were killed. 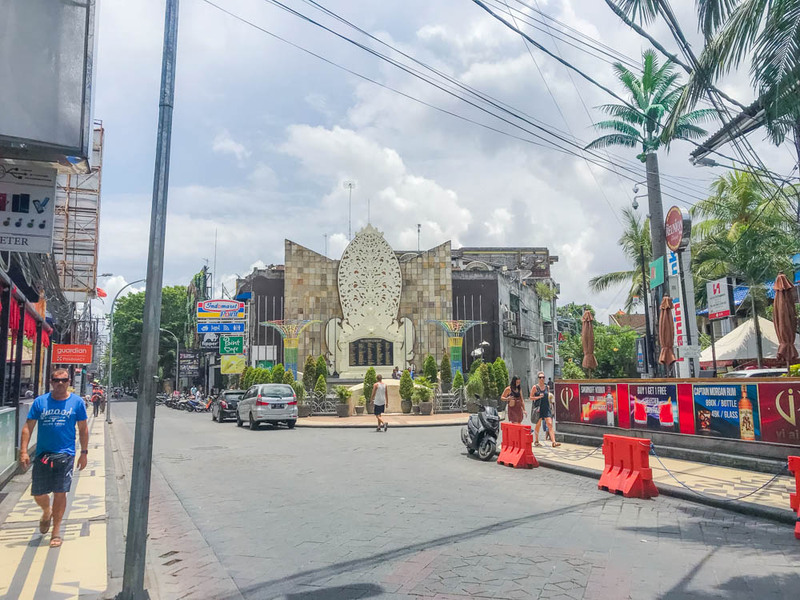 Nowadays there is a memorial place for this just outside the nightclub and you will find it right on the roadside of where the “nightclub street” in Kuta are located. 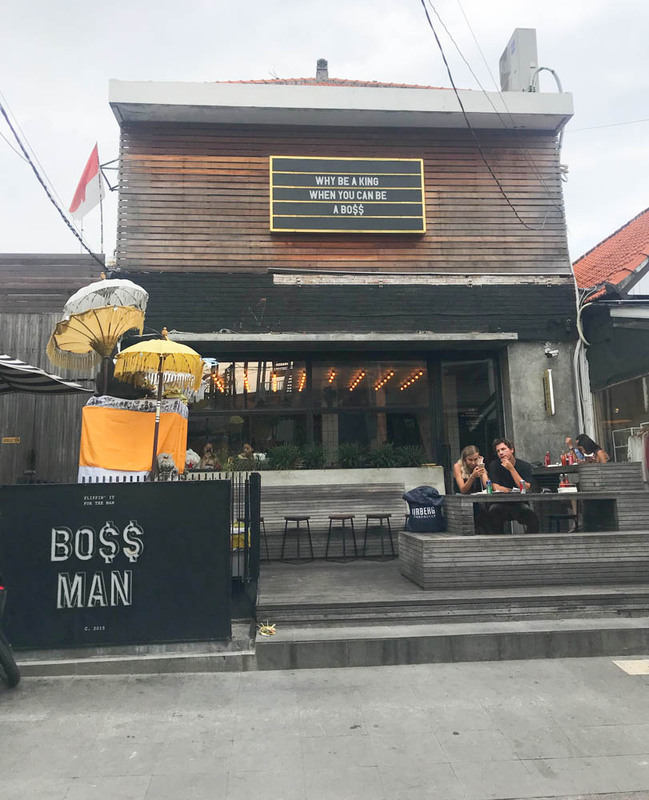 The perfect lunch place in Kuta is called Boss burgers. If you like hamburgers then this is the place for you! If there is something you should treat yourself with when you are in Bali and especially in Kuta, then it is massage, pedicure or manicure. Compared to Sweden, it is incredibly cheap for this type of service here. You get an hour’s massage for 90,000 rupiah (about 6 Euro) or a pedicure for 40,000 rupiah (about 3 Euro). 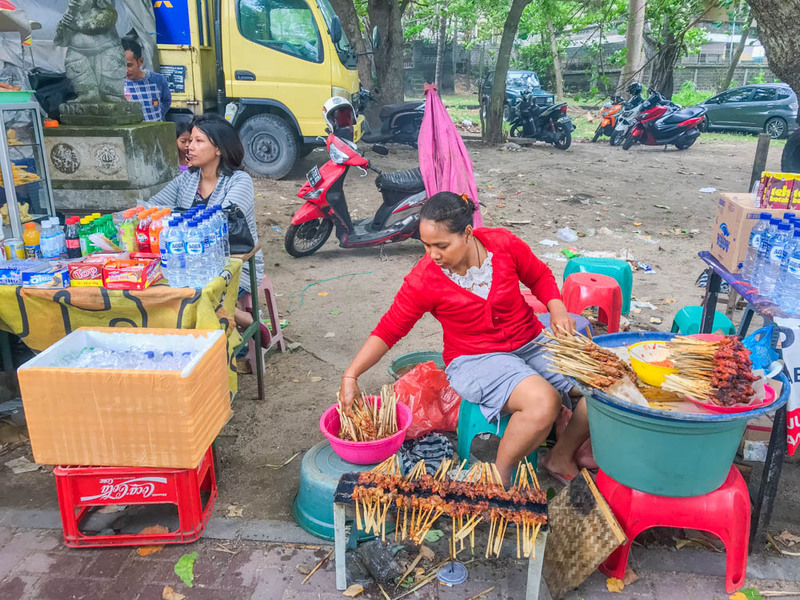 A really good massage spot in Kuta is right next to the Paperboy café (read more below). 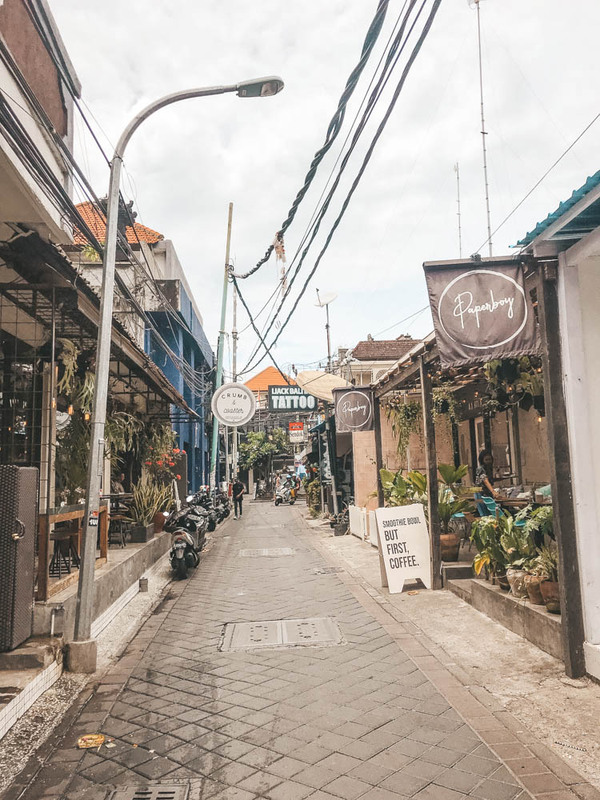 Paperboy coffee shop is a fresh and really trendy place for lunch I highly recommend eating at and is located on a big street in the middle of Kuta city! Also on the same street, just a few meters away from the Paperboy cafe, you will find Crumb & Coaster which may make the world’s best avocado sandwiches, really the best ever! Also a trendy, nice and instagram-friendly coffee shop. 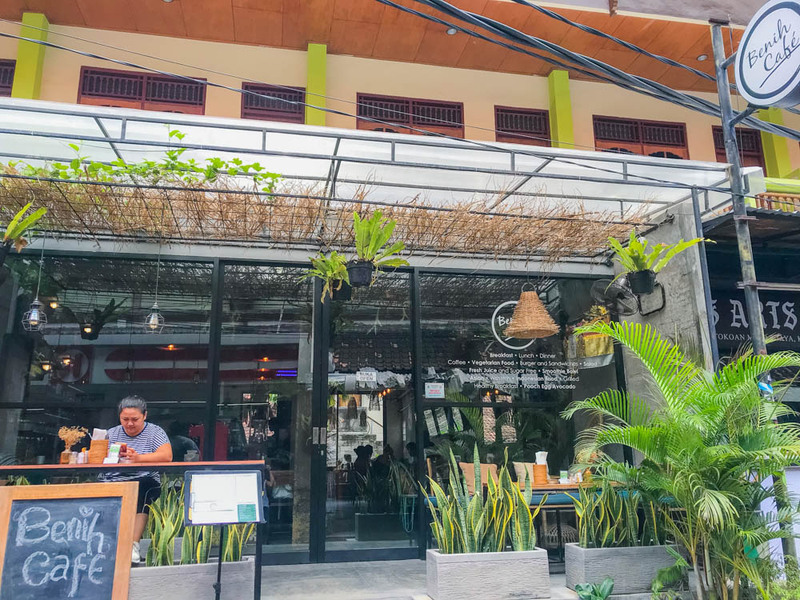 Another coffee shop on the same street in Kuta you will find Benih coffee shop. 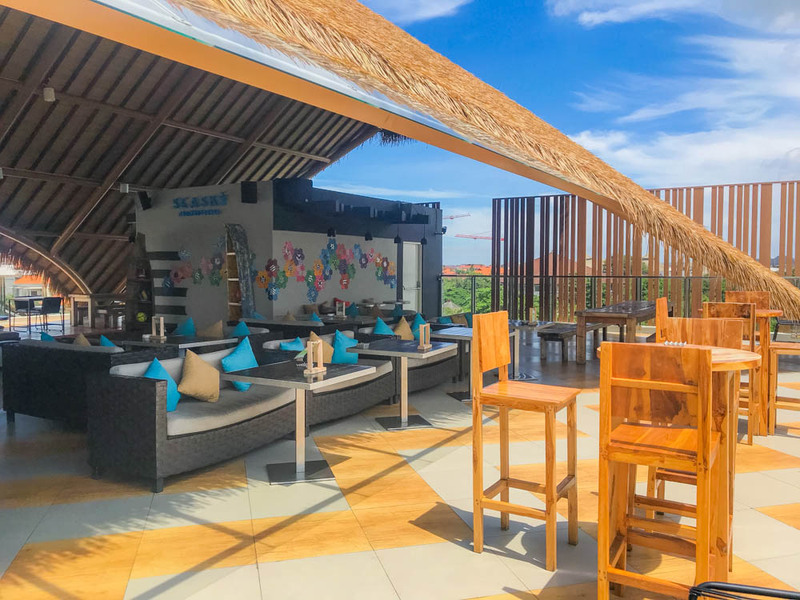 I haven’t eaten here but it looked really nice and I will definitely eat here next time I visit Kuta. 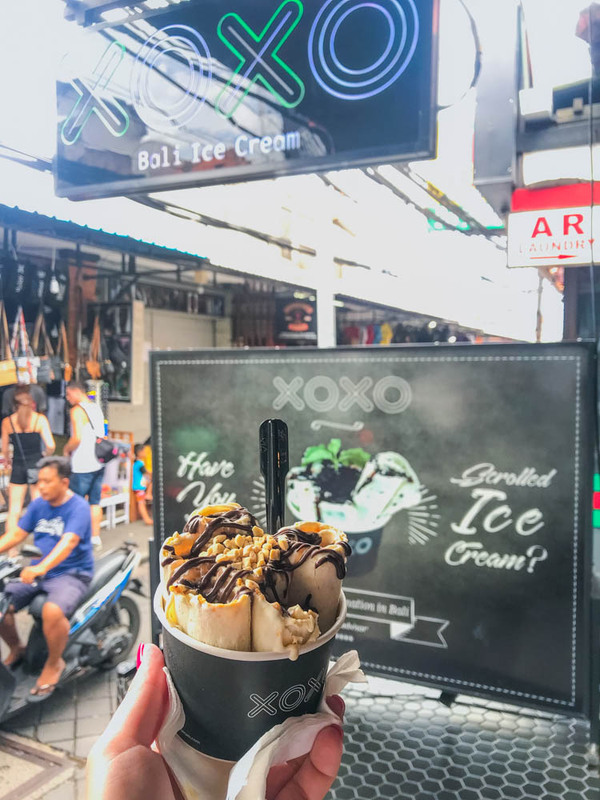 If you want to try a different but incredibly good ice cream, you must try the ice cream in Kuta at XOXO. Here you choose which type of ice cream you want and then they roll the ice cream batter from liquid to solid form. It looks like they are baking a dough they are rolling out. Then they roll the ice cream to 6 different sticks with topping on. Cool huh! 🙂 This is something you really need to try when you are here! 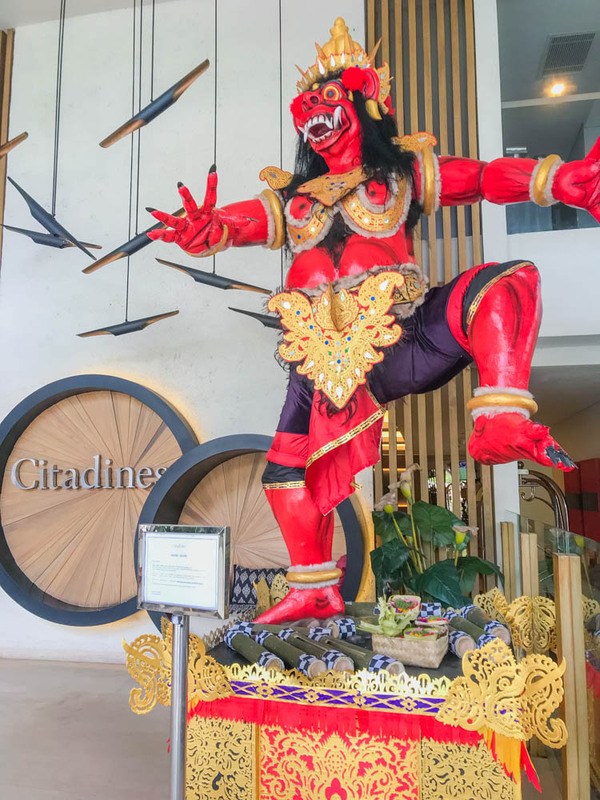 I stayed at the Citadines Hotel in Kuta. A 4,5 star hotel for about 60 Euro / night including breakfast as close to Kuta beach as you can get. 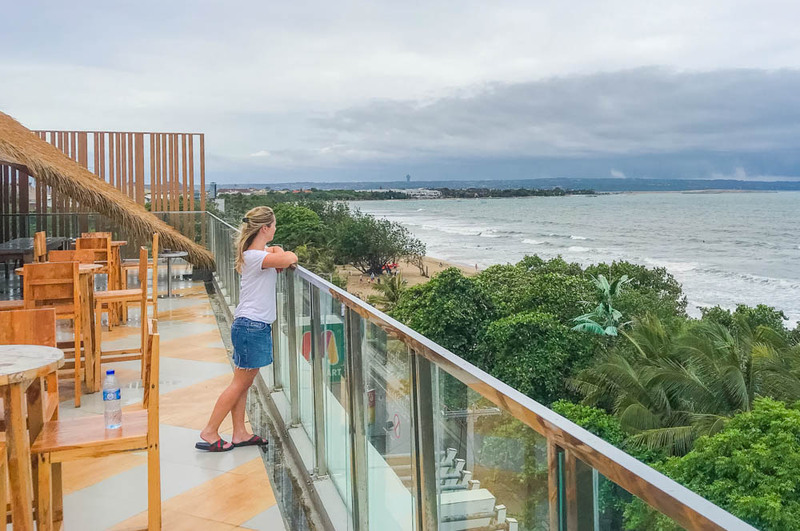 There are no hotels right at the beach in Kuta, it is on a road next to the beach. 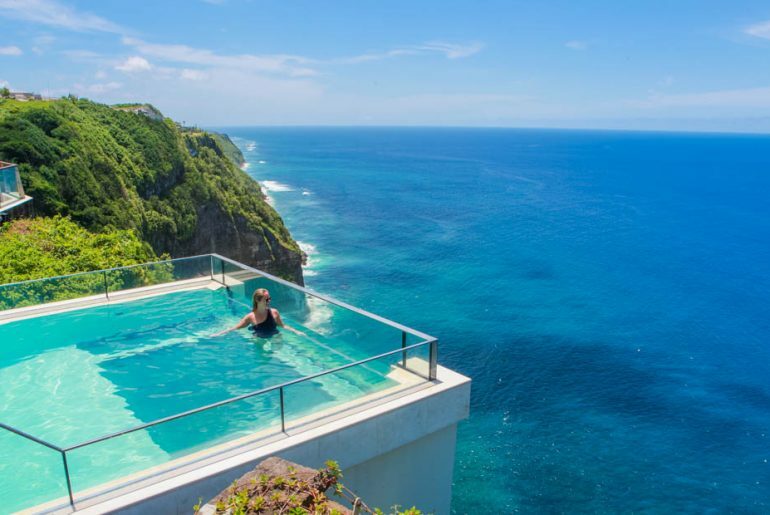 I liked this hotel, they have fresh rooms but what I like most here is their rooftop pool! 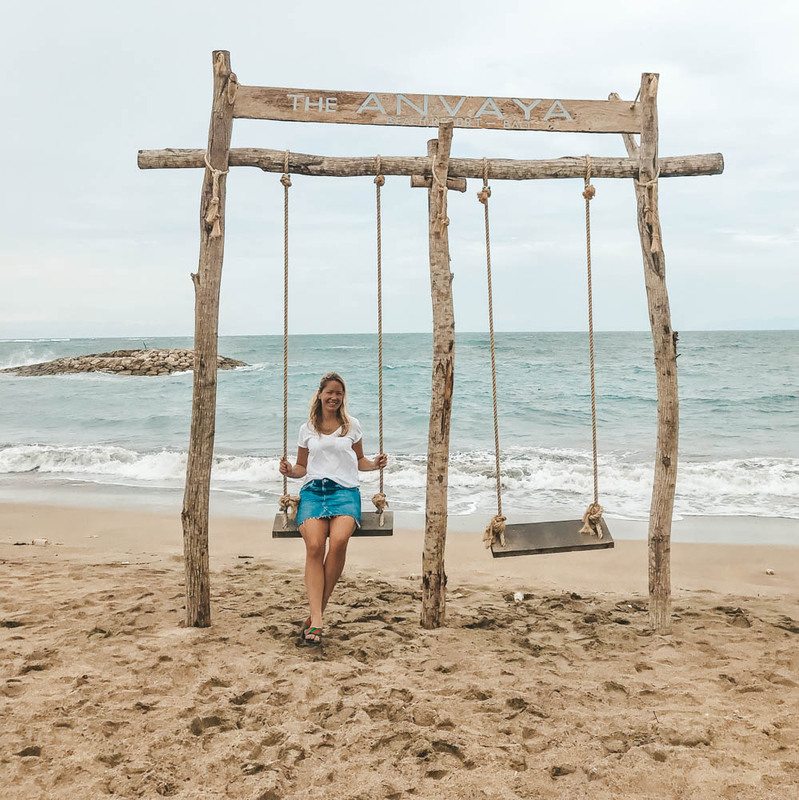 The day after Nypie day (when you finally could go outside again) I went for a walk along the beach in Kuta. 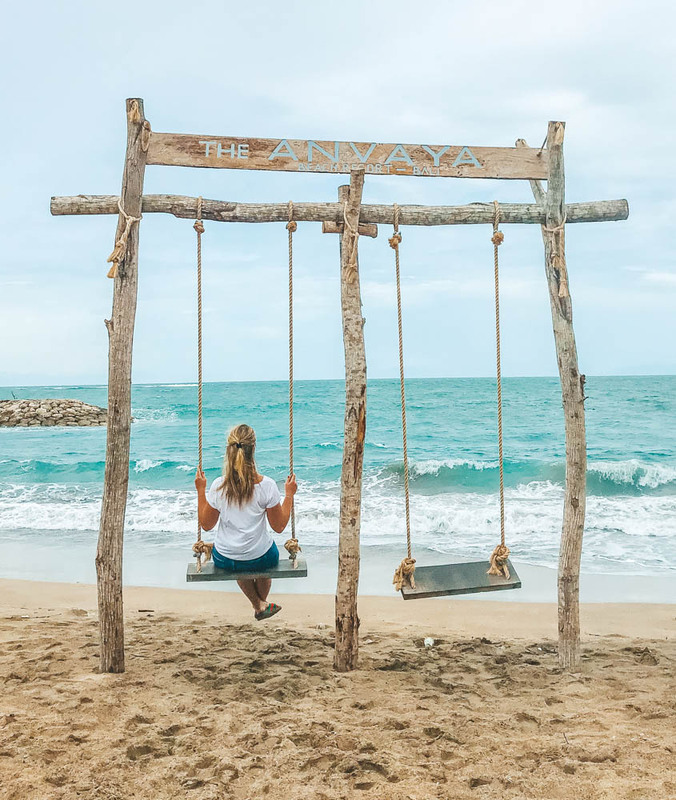 Then I found, among other things, this swing outside the Anvaya resort which is a little tucked away at Kuta beach. In addition, I found a small shopping and food market as a small celebration that Nypie Day was over. The best thing I know is to walk around and just keep walking and walking until I don’t know where I am, because that’s when I find the best places and experiences during the road, whether it’s on a beach or in the middle of a city. 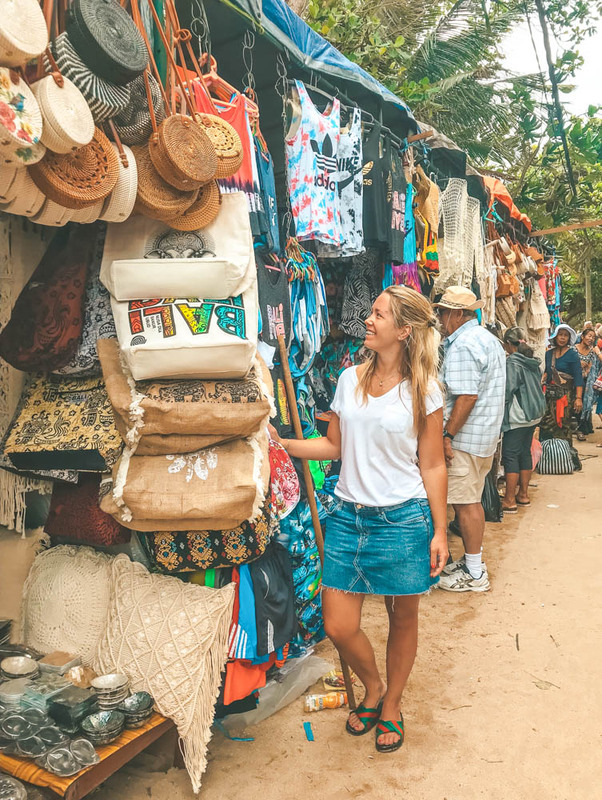 Have you been to Kuta, what did you like best about here? Please tell me!